This is a reminder that Parcelforce will not be collecting from us or delivering to you on Monday 29th May due to the bank holiday. Shipping will resume on Tuesday 30th May thank you for your patience! 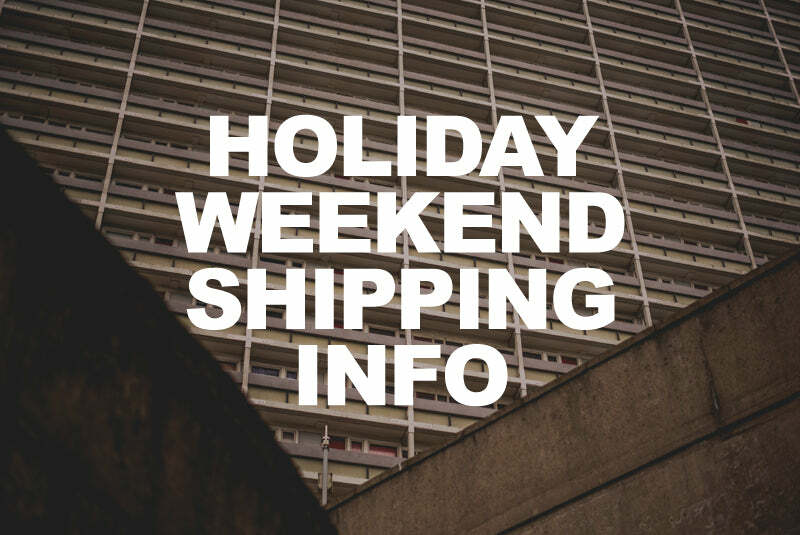 Please note, any orders placed without next day delivery service after 2pm on Thursday 25th May will be delivered on Tuesday 30th May and our customer service offices will be closed from Friday 26th May at 17:00BST until Tuesday 30th May 09:00BST. We cannot accept order cancellations during this time.